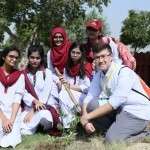 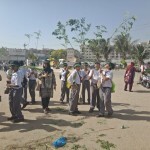 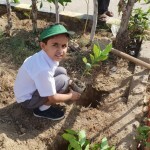 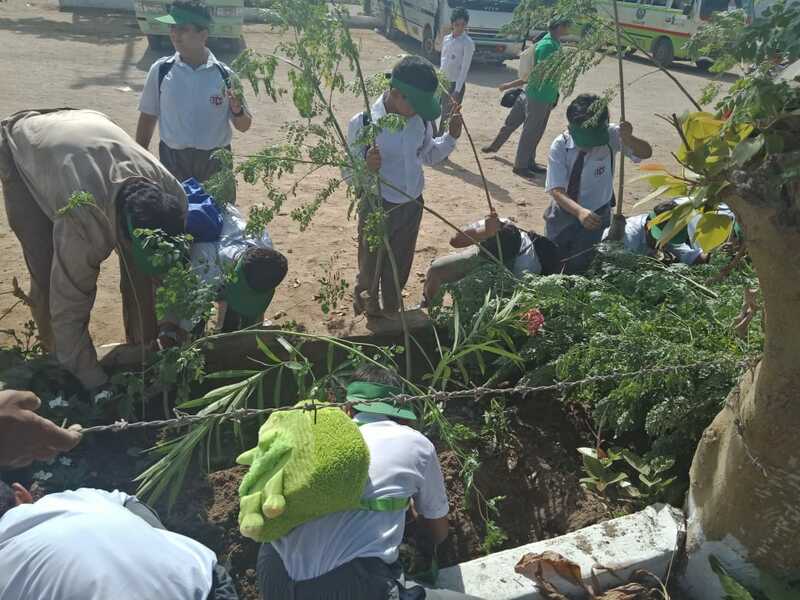 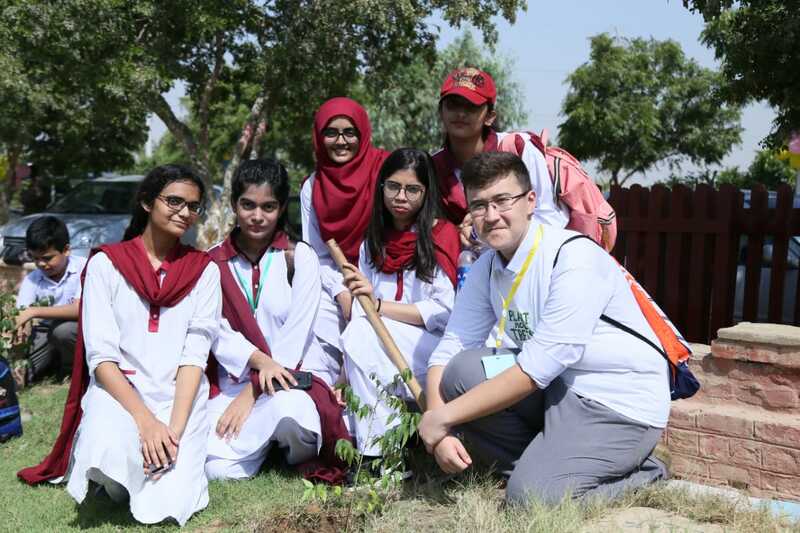 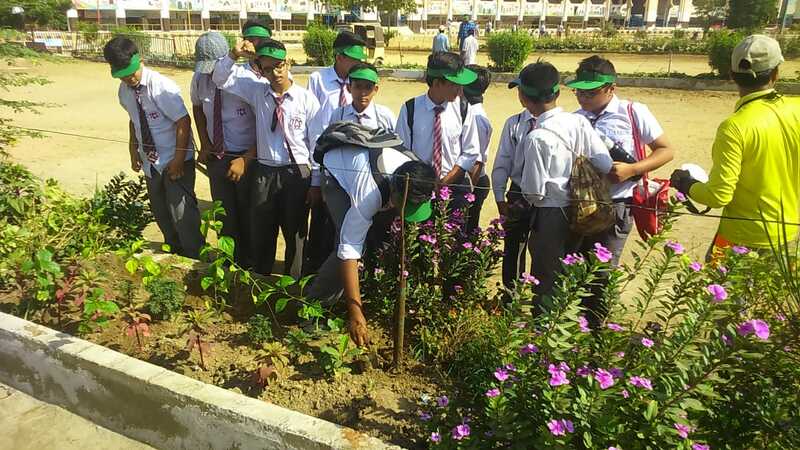 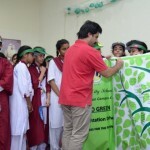 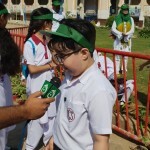 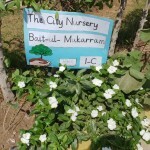 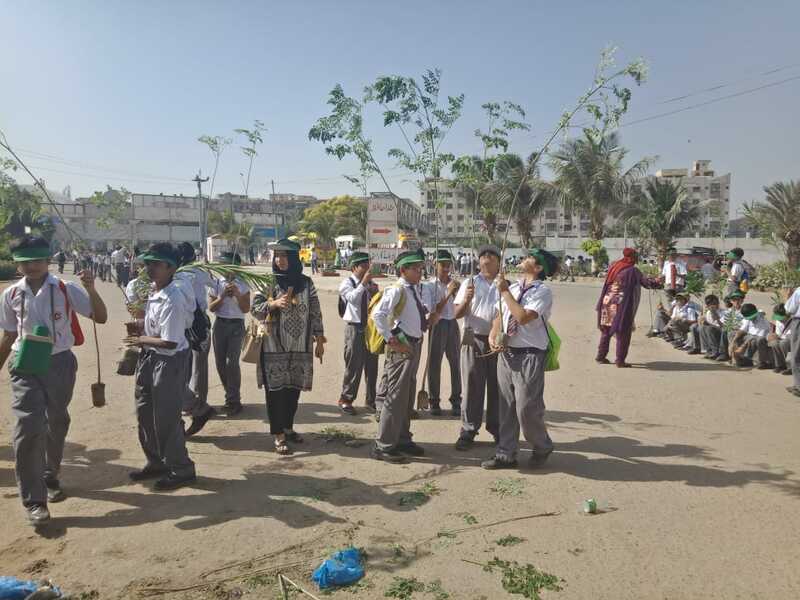 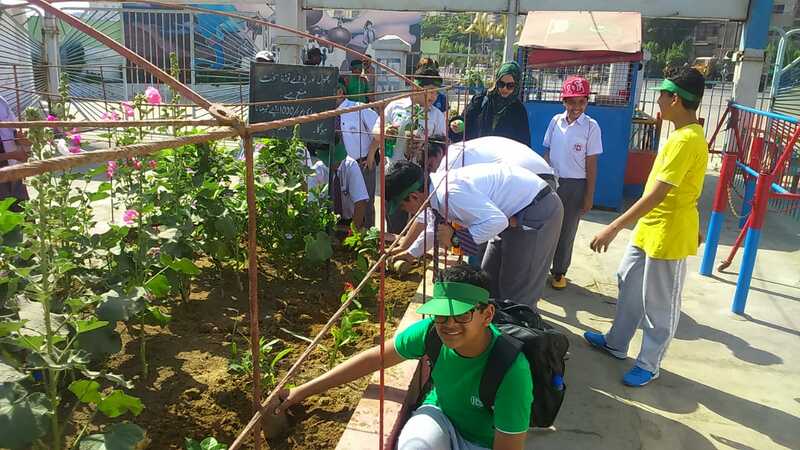 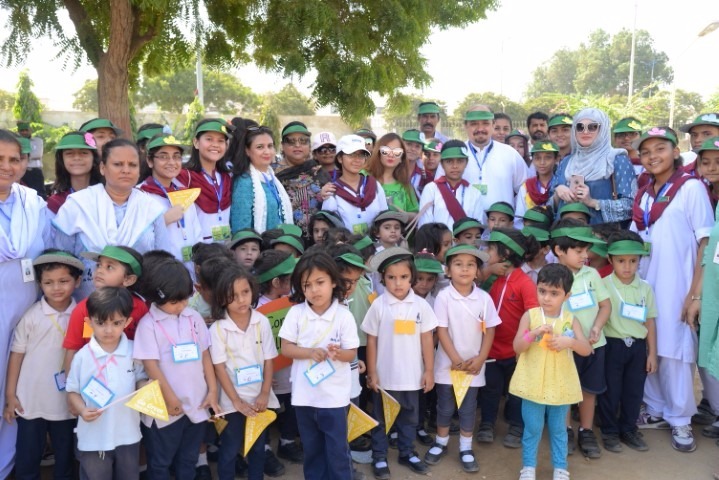 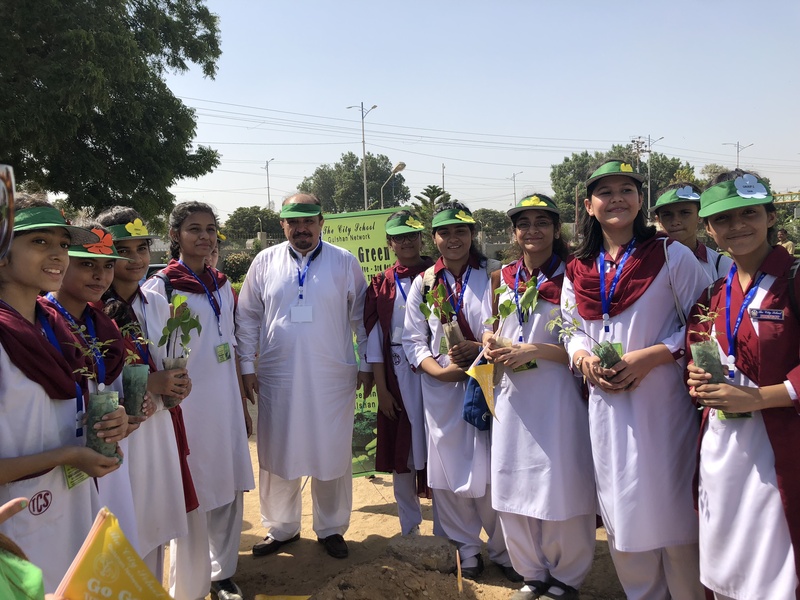 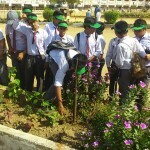 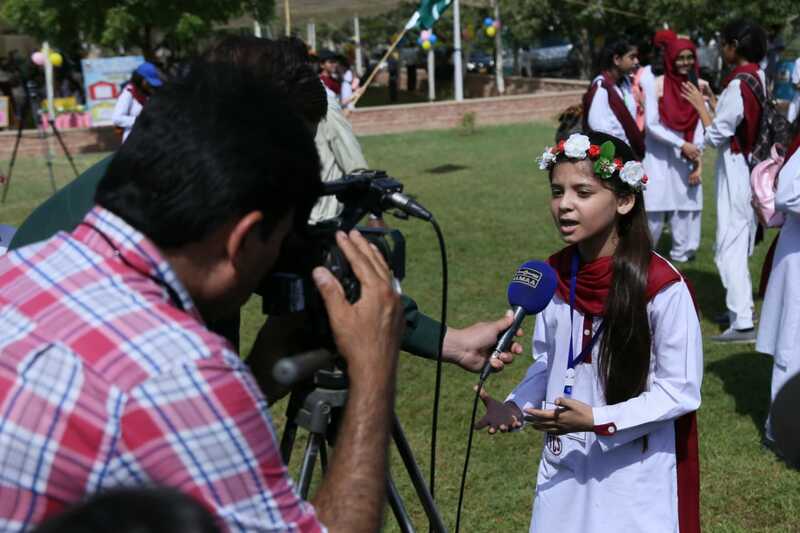 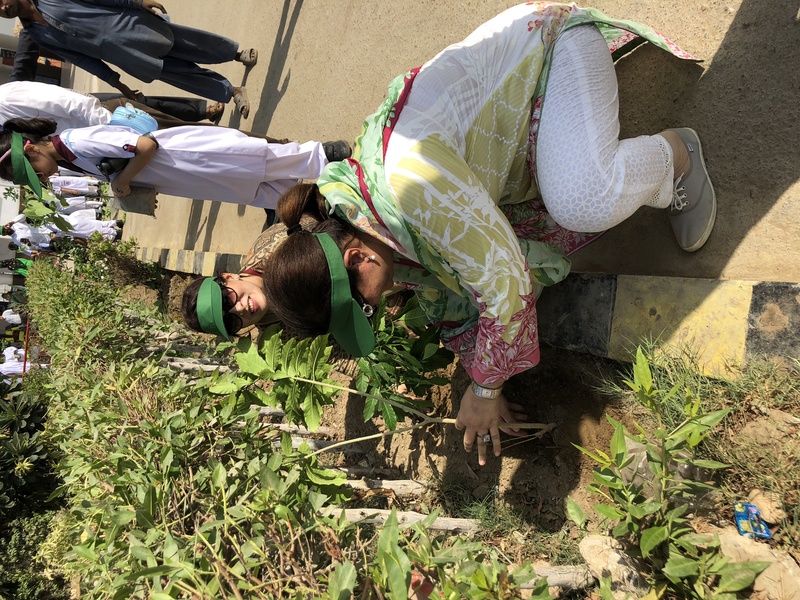 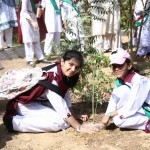 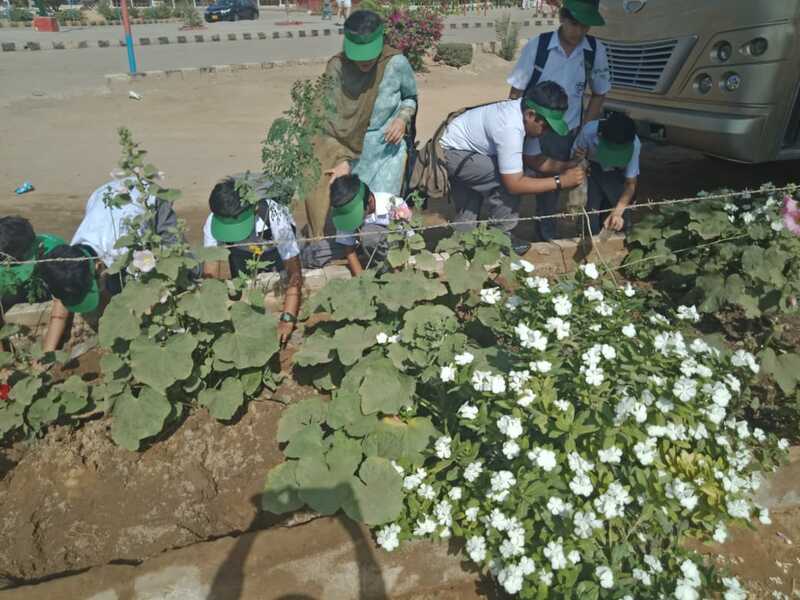 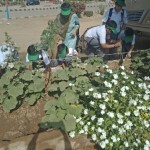 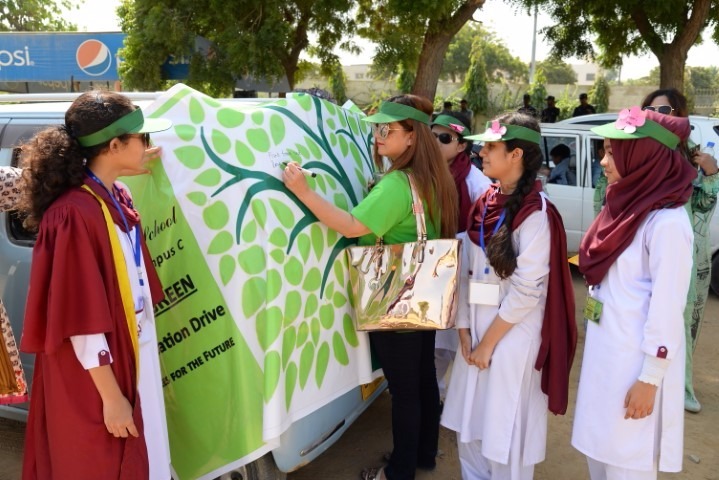 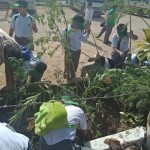 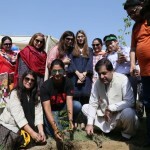 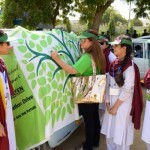 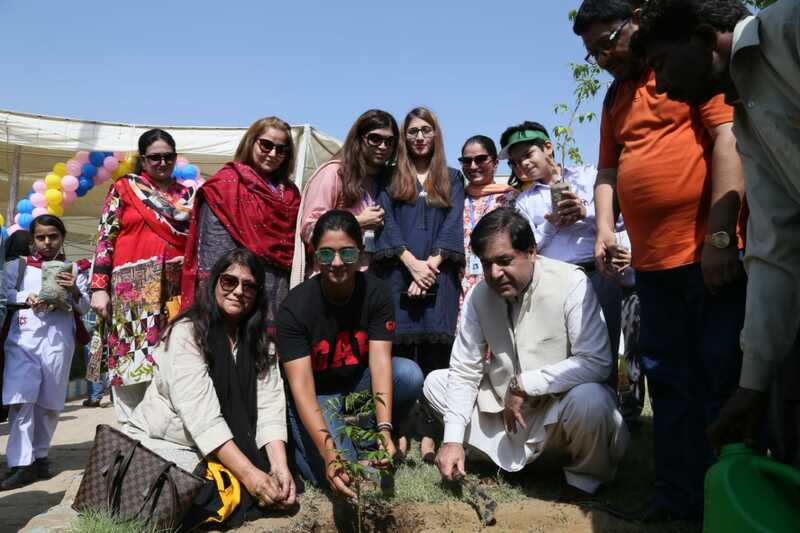 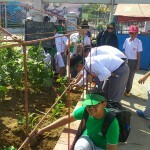 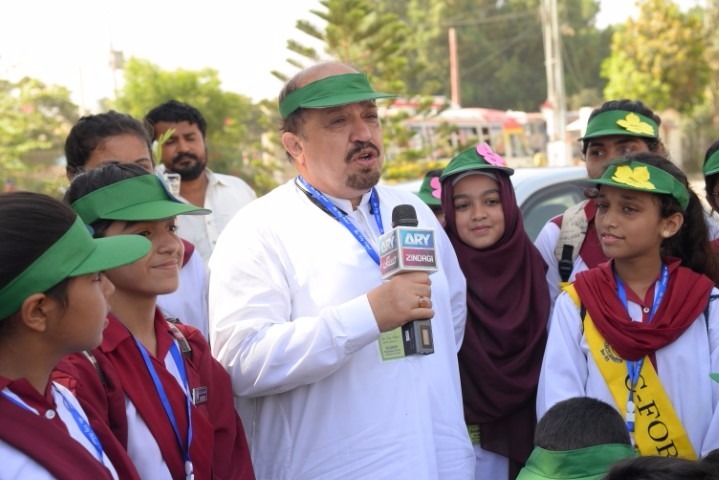 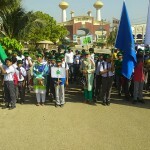 The City School Gulshan Network schools endeavoured for a Tree Plantation Drive on October 3, 2018, which was a concerted effort towards a Greener Pakistan. 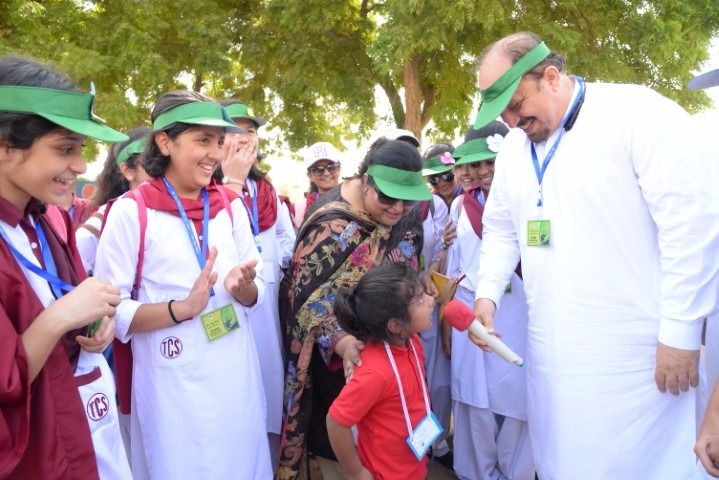 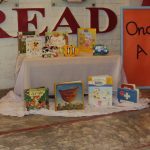 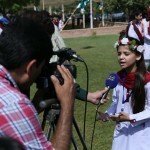 The drive involved students, their parents, management and dignitaries from the community. 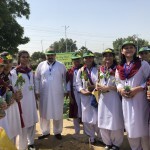 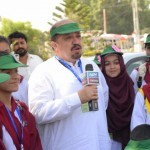 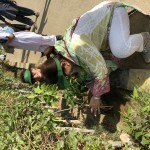 Mr Firdous Shamim Naqvi (MPA) graced the event as Chief Guest and almost 2500 saplings were planted at three different spots within Gulshan-e-Iqbal i.e. 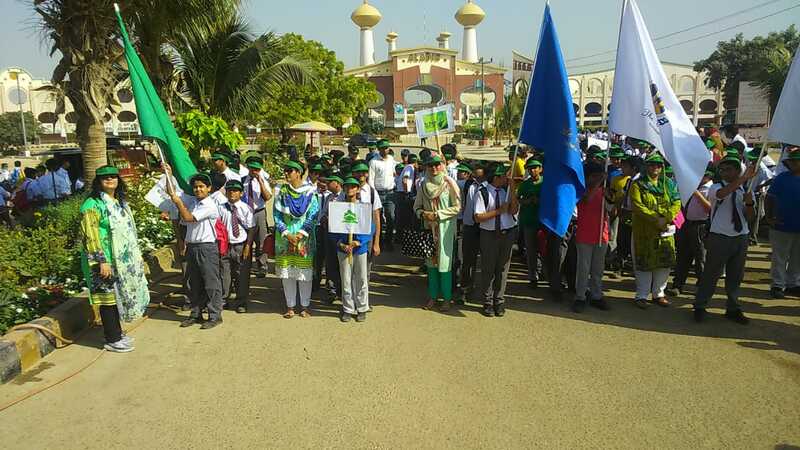 Karachi University, Aladdin Park and Safari Park. 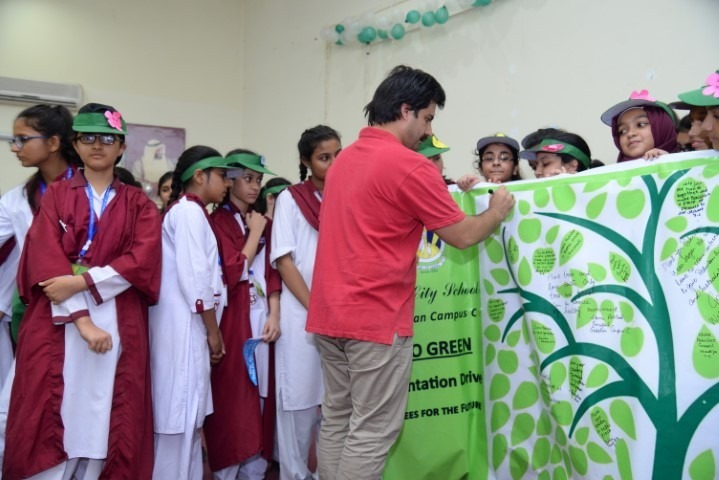 Surely, this initiative was a great contribution towards saving the environment and inculcated a sense of responsibility among our students.